Marketing guru offers some compelling insights into the potential of rural markets in India and urges entrepreneurs to tap its humungous potential. In his signature, unapologetic style, Bijoor says, "We not only have a stomach and a bladder but 46 other body parts and each one of them craves a marketing solution." Enter body part No 1, as Bijoor builds his case. "India has the world's second-largest population. Yet our penetration of brands and services is pathetic except for tea, which has the highest penetration. No other product or service comes even 20-percent close to tea in terms of penetration, which means there is an opportunity for everybody to go out and do things," says Bijoor, famously known for marketing ideas such as printing ads on eggs and hanging banners upside-down to grab eyeballs. Also a walking encyclopaedia, he shares a little-known tidbit to strengthen his case. Enter body part No 2 - hair! "Even though we are the second-largest country in the world, there are more opportunities here than in China, in many cases. For instance, the hair oil segment in China is smaller than that in India. While China has 800 million women, India has 600 million women. The average length of the hair of Chinese women is 1.6 feet whereas the average length of hair of Indian women is 3 inches. Thus there is more opportunity in India in the hair products segment." India's villages are simply not what they used to be, including the quality of life, which has changed dramatically. Pradeep Lokhande, Founder, Rural Relations, a Pune-based organisation that has been working for two decades to make Indian villages computer-literate, points out, "Education, communication patterns, policies like minimum support price, Rajiv Gandhi Aawas Yojna and Gram Sadak Yojna have completely altered life for rural Indians. India has the largest elementary education system in the world. Also, Doordarshan reaches 92 percent of the population and satellite TV reaches 45-55 percent. Every month, there are 5 lakh new installations of DTH TV. Thus, rural folk are exposed to the bold and beautiful. This, among other things, has led to higher aspirations among rural Indians." According to Bijoor, the mind of the rural Indian is already cluttered. "Brands which move electronically get seeded very deeply and Doordarshan is a killer brand in rural India, even today." He cuts to the chase. "Rakhi Sawant is a big hit not only among Indian men but among women as well. This is because a lot of rural women live a vicarious life, and Rakhi is a star who connects with them. She talks with rusticity as they do." Unflattering as that may be for Sawant, point taken! Bijoor is baffled at the tendency of companies to confine themselves to urban boundaries. He says it's time companies started devising a rural strategy as well as an urban one. "Companies look at urban markets because they end up plucking the low-hanging fruit of opportunity. But urban markets are drying up. Therefore, it is important to go rural. In rural markets, the opportunities are not sitting there; they need to be created." He throws entrepreneurs a challenge - go rural first, then urban. "If you enter a mall in a big city with a perfume you have manufactured, you will find 20 other brands competing with each other and you will be the 21st. But in the rural market, you will be different and unique. Not only is an opportunity being created, there's a bright future out there for entrepreneurs," shares Bijoor. And there's no excuse not to. Bijoor says distribution problems are passe. "The biggest leveller for all businesses is the Internet. The moment there is connectivity, the remotest corner of the country can order what they want. They don't have to travel 200 km to the city to look at a variety of brands." Today, duplication is a huge opportunity, especially in rural India, says Lokhande, who has a knack of pointing out opportunities in the obvious. "Of the 6 lakh villages in India, 87 percent are very small. Thus, anything in a blue bottle is Parachute oil and anything in red-and-white is either Colgate or Lifebuoy." 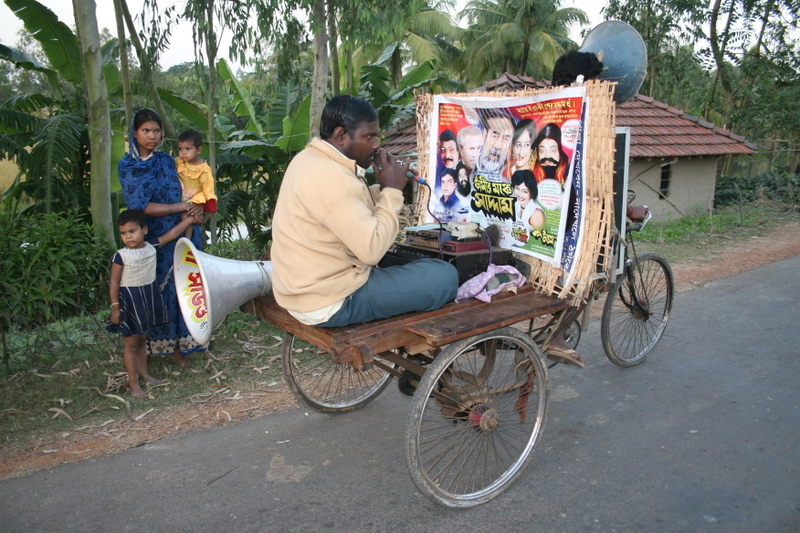 Rural Communication has recently emerged as a key concern for communicators of both profit-oriented corporations exploring rural areas to expand marketing their products, as also by those in social service institutions trying to reach social (especially) health related messages in rural, tribal and far-flung areas in the countryside. Over the last 30 years, the field of communication has considerably changed in rural. 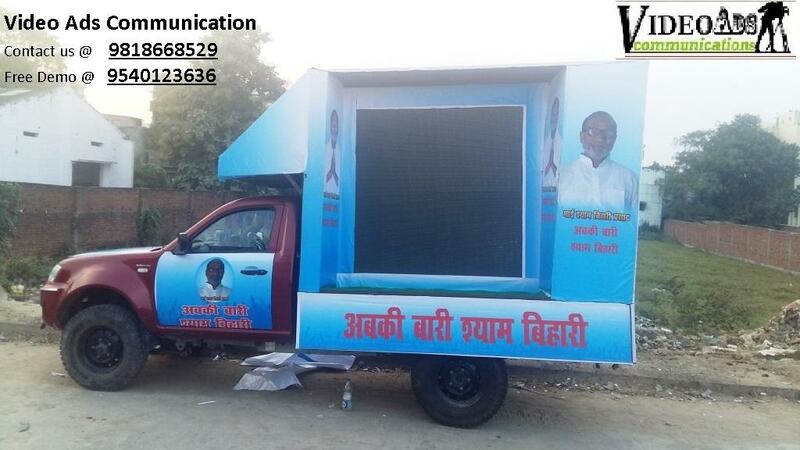 There are various factors and mediums that have made the rural communication more effective. Banners placed on Elephants & Camels. There is an enormous utility of mass media in rural communication. However, the most effective among the rural audience is often seen to be traditional media. Successful communication is the key to a healthy organization. Audience Profile: Rural Audience is exposed to mass media so it can be easily reached. Media Preference: Traditional media can be more effective with rural audience as Interpersonal communication (IPC) was ranked most effective, followed by TV/VCR, print media, and then radio. Media viewing and Listening Behaviour: . 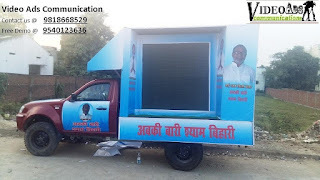 Radio is a popular media in rural markets, especially Vividh Bharti, etc. Household subscription to newspapers is low. But newspaper is read at common gathering/meeting place, tea shop (tapris). As the bottom-line is very clear, customers in villages have their own set of aspirations and are willing to pay for the right services.